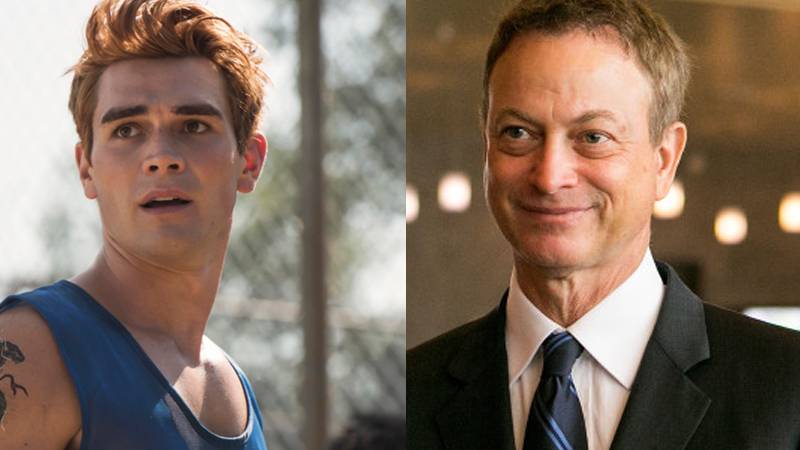 According to The Hollywood Reporter, KJ Apa and Gary Sinise have agreed to join the cast of I Still Believe, the sequel to the 2018 indie hit I Can Only Imagine, which grossed over $80 million at the worldwide box office. The duo will begin shooting the film this Spring for a planned March 20, 2020 release. I Still Believe will be produced by Jon and Andrew Erwin, who will also direct from a script by Jon Erwin and Jon Gunn. Kevin Downes will also produce. Sinise has kept himself busy with television projects such as CSI: NY, from 2004-2013, and the recent Criminal Minds: Beyond Borders. Interesting fact: he also played the voice of the Smithsonian Narrator in Captain America: The Winter Soldier. Apa is mostly known for his work as Archie Andrews on the hit TV series Riverdale. He also starred in last year’s The Hate U Give, and 2017’s A Dog’s Purpose.